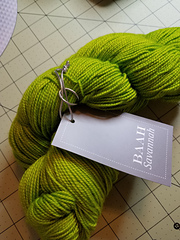 Blocking Instructions: Wet finished garment with cold water, do not soak. 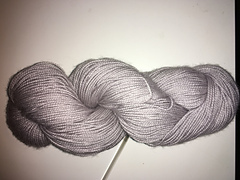 Lay on a flat surface to dry. 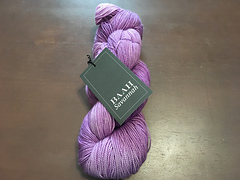 If possible lay the garment out in the sun or in front of a window for quicker dry time. 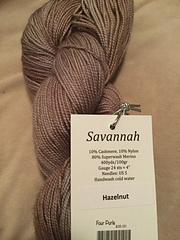 Washing instructions: Hand-wash with cold water, do not soak. 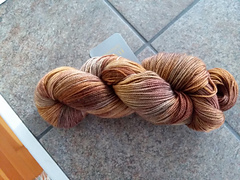 It is advised to avoid using detergents. 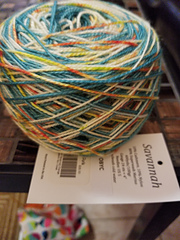 View the Sonoma color card online. 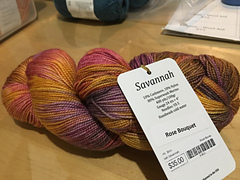 View our full Savannah color card on our website. 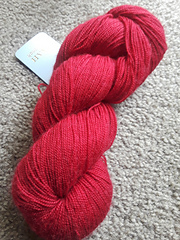 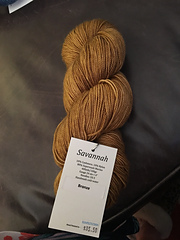 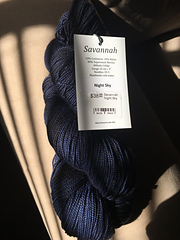 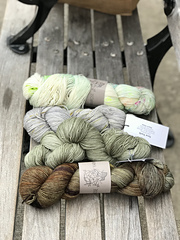 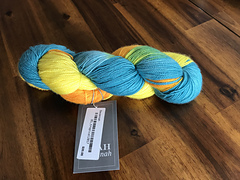 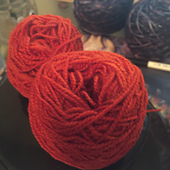 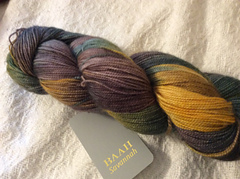 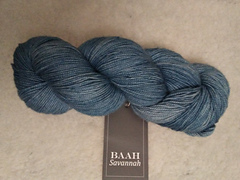 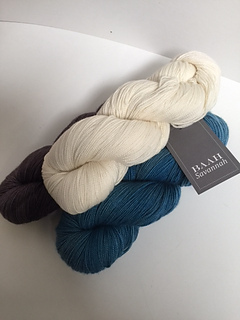 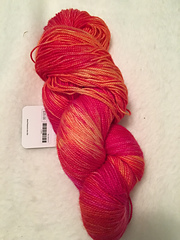 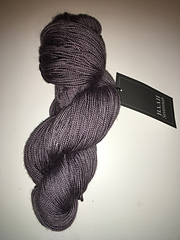 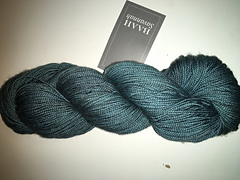 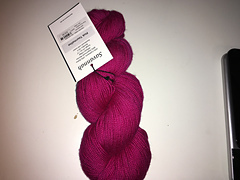 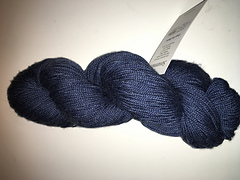 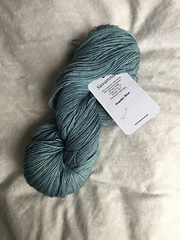 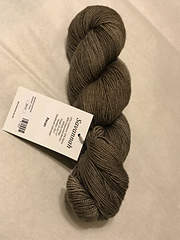 Wholesale purchases for Savannah Yarn can be made online. 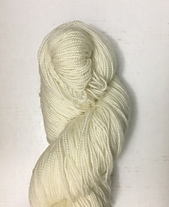 Sign up for your wholesale account today!